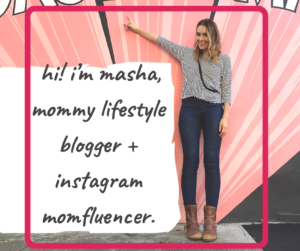 omgirl yoga clothes Earth Day Giveaway! Be sure to congratulate Bernadette! Thank you to everyone who entered–who knows, you may win our next giveaway! Every day is Earth Day at LivLuna, but we’re celebrating April 22nd by giving away supersoft eco-friendly yoga clothes from celeb- fave brand omgirl! 2. 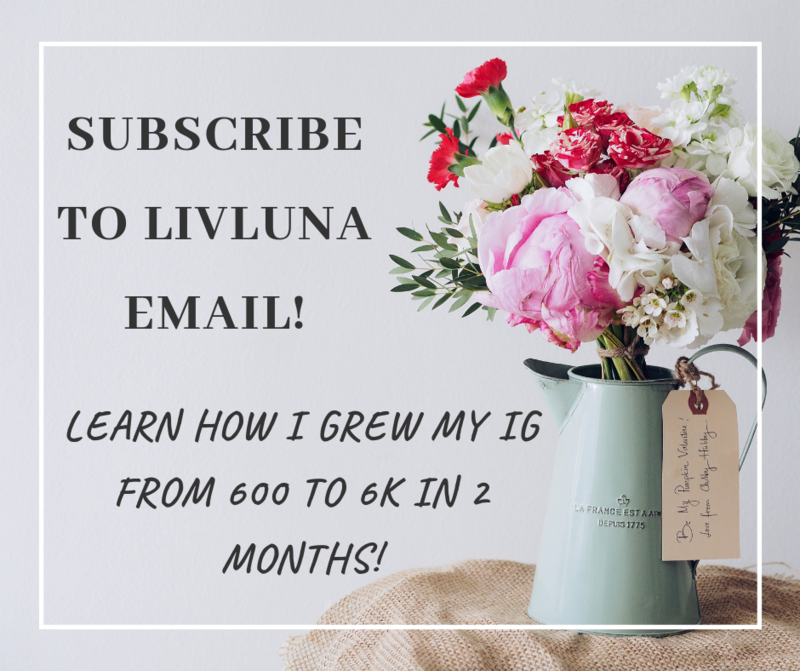 Subscribe to LivLuna’s weekly Email! Good Luck! The winner will be announced on this post + LivLuna’s FB page April 30th, so bookmark + like us! If you’re already a subscriber, just comment below- don’t worry- your email won’t be visible publicly. I am already a subscriber! Fingers crossed, I would love to win! I’m already a subscriber too, and there’s no submit or enter button, so I’m assuming that I’m in.??? I’m also a subscriber who hopes she wins! already subscriber, thanks for the chance! I’m already a subscriber! I can use a pair of yoga pants!!! Already a subscriber. These all sound fabulous! im a subscriber i hope i win! Already a subscriber! Love the clothes! So this is what my twenty something girls want. I’m in for them. I’m already a subscriber! Thanks for holding this giveaway!! I’m a new subscriber. I love the blue/green printed shorts in the top right picture! Already a subscriber 🙂 Liked & tweeted as well! I”m a subscriber and i liked the post! The omgirl Practice clothes has my yoga needs covered. Please include me in this giveaway as the clothes make exercising more fun and inspiring. I’m a subscriber to LivLuna. Thanks for the chance! Looks great for my workout! I just subscribed and am very glad to have found your site. already get your newsletter. Good Luck everyone! I’m already a subscriber .. hope to win!! Already a subscriber and would love to try the Practice Pant! My yoga practice would be enriched and inspired by these omgirls clothes. email subscriber. Don’t have Facebook.